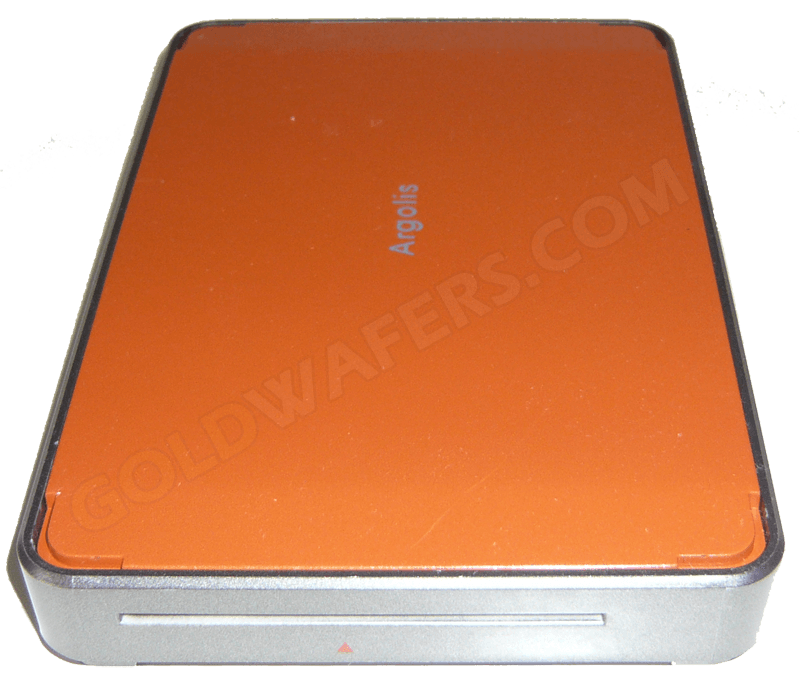 Argolis Smargo Triple Card Reader the successor of the most popular Smargo SmartReader Plus. The Argolis Smargo Triple Reader is the successor of the most popular Smargo SmartReader Plus. The functionality of both readers is the same, however the Argolis Triple Reader provides 3 smartcard slots instead of 1. Works on all Dreambox Models, Vu+, Xtrend ET Series and other Linux STB's with USB connection that already support the original Smargo Smartreader. The Argolis Triple Reader supports besides Linux/Windows computers and DVB Settop Boxes various Linux and Windows applications for PCI-DVB or USB-DVB. 3 Smartcard readers in just 1 product - Awesome! The Argolis Triple Reader is a USB cardreader / programmer based on a powerful ARM processor. The Argolis Triple Reader incorporates an integrated USB to Serial converter, which enables the Triple SmartReader to work with all standard Phoenix compatible Linux and Windows applications.